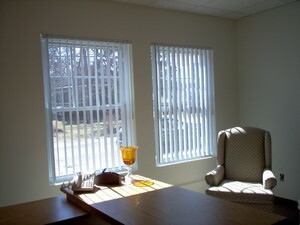 Our portfolio of commercial space consists of professional mini office suites and office space. Please click on listings for current availability or call 413.527.1580 for a personal tour. Click here to see our most recent listings!